Join us for our 11th annual 5k and 1st annual 10k race. Guaranteed you have never run trails like this before – the race will take you down at least 10 foot wide gravel and stone dust trails that create a flat and fast course. This course is perfect for the person who is a nature lover but loves the flat and fast feel that running on the road can give you. 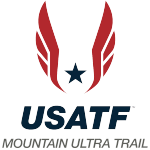 This race will be chip timed and prizes to the top male and female finishers will be given. Top 3 per age division will receive medals. Price increases at the end of February and the end of March, so be sure to sign up soon. Free T-shirts to the first 75 registered – free food and snacks for everyone! See you there! 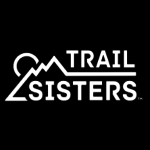 We offer membership opportunities for individuals, running clubs, race directors and brands looking to connect with trail runners. Individual members receive our quarterly Trail Times newsletter, drawings for FREE race entries & more. Already a member? 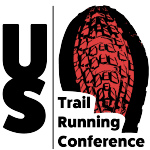 Give a membership to your favorite trail running or ultrarunning friend. I'll show my support for trail running! The latest news and event information.